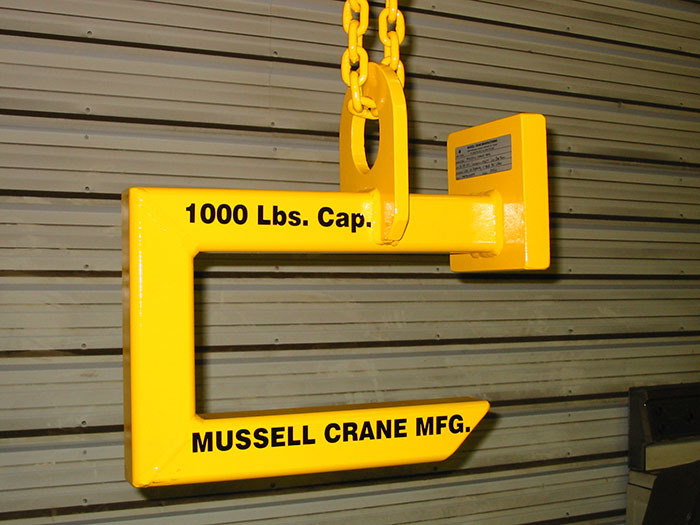 | Products | Mussell Crane Mfg. 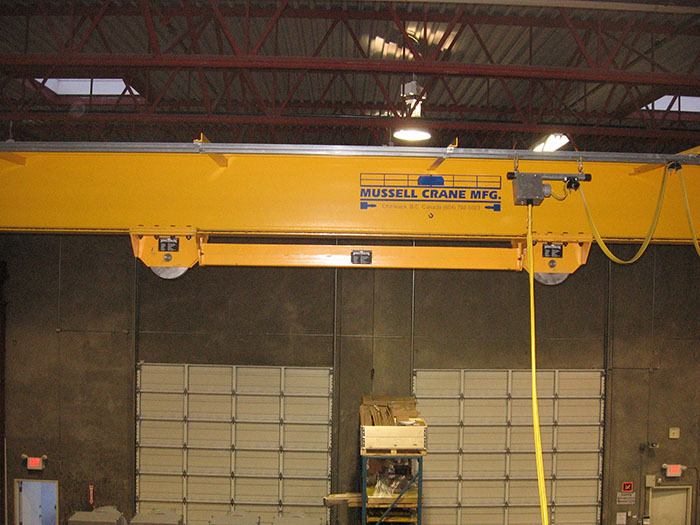 Mussell Crane manufactures various custom lifting devices, 5-tonne spreader bar. 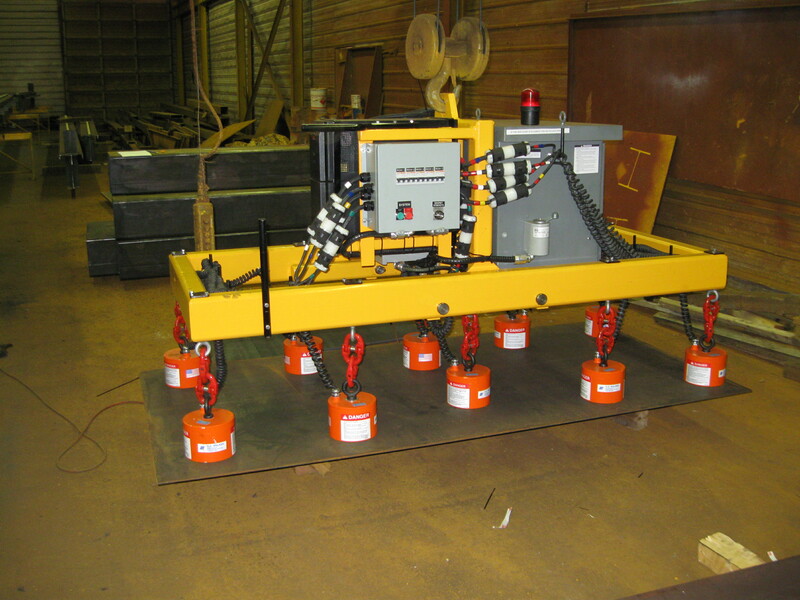 Dual spreader bars for tandem lifting. 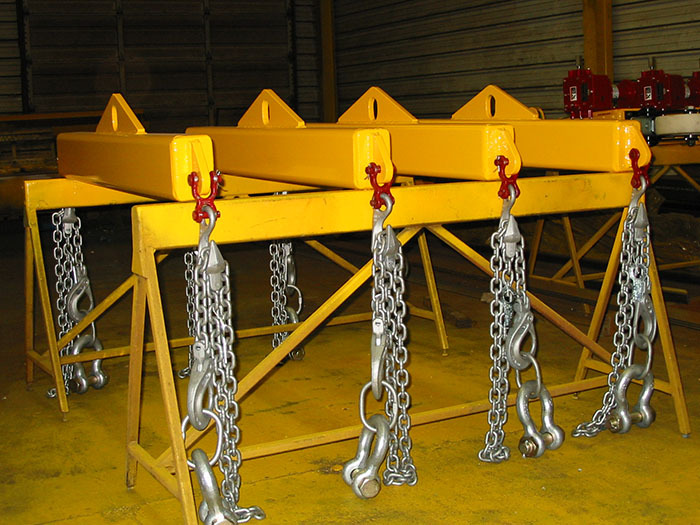 Custom spreader bars with chain assemblies. 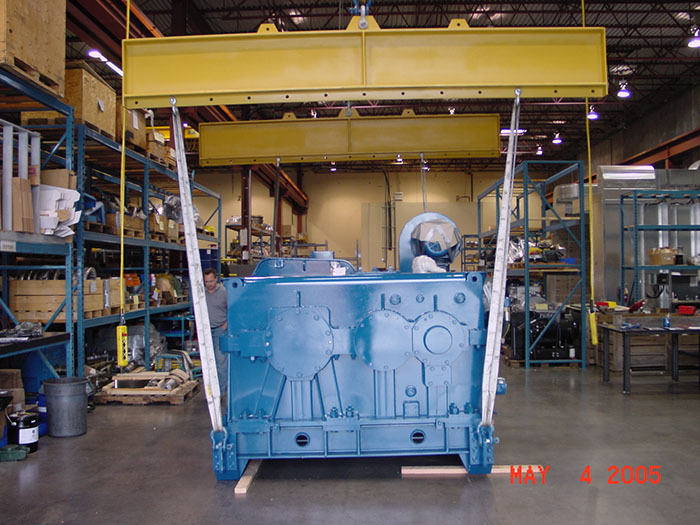 Mussell Crane manufactures various custom lifting devices.